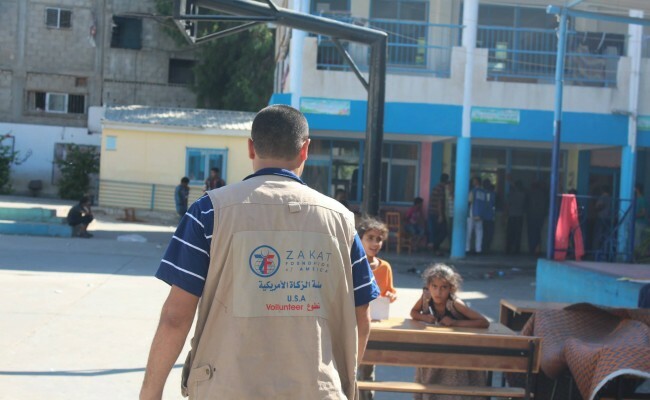 Zakat Foundation of America (ZF) has field staff on the ground in Gaza, and although the danger they face is great, they are delivering urgently needed food, medicine, hygiene supplies, bedding and weatherproofing materials to those in shelters and damaged homes. 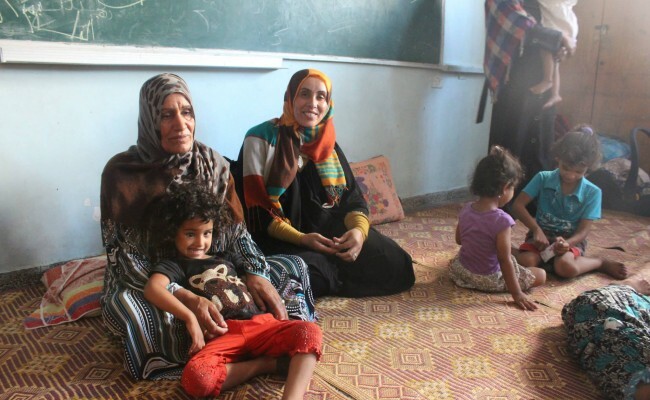 Approximately one eighth of Gazans are now living in shelters. 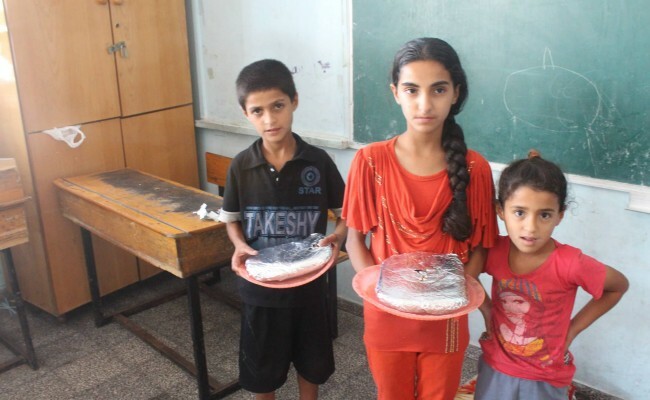 For these families ZF provided 5,000 iftars during Ramadan, and delivered food packages to 800 more. To make life a bit less difficult for the displaced, ZF distributed 500 mattresses, 750 blankets and 270 large floor mats to families. Those who chose to stay in their homes have received tarpaulins and plastic sheeting to cover holes in their walls and roofs. In response to the need for medicines, ZF has delivered enough antibiotics to treat 2,000 injured people. The medical system that more than 10,000 injured Gazans are turning to is on the verge of collapse, overwhelmed by the demands of caring for the sick and wounded with little access to basics like water and electricity, and essentials like antibiotics. A three-day ceasefire has now ended and the people of Gaza face the resumption of a bombing campaign that already pummeled them for 29 days. More than 1,800 are counted among the dead, over 85 percent of whom were civilians. More than one quarter of the population, about 65,000 people, are now homeless. Approximately half of that number are in shelters while the other half are staying in the homes of friends or family. With your help, ZF will continue to deliver medicines and food, and non-food aid such as bedding and weatherproofing, to our brothers and sisters in Gaza. Please donate today.